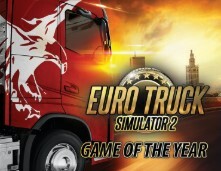 Become the king of European roads - a truck driver who delivers important loads over considerable distances! You are waiting for dozens of cities in the UK, Belgium, Germany, Italy, the Netherlands, Poland and not only. Test your skills, endurance and speed. Prove that you are ready to become part of the elite community of truckers! Deliver a wide variety of goods to 60+ European cities. Manage your business, which grows even when you yourself are driving and delivering cargo. Create your own fleet of trucks, buy garages, hire drivers and increase company profitability. Customize trucks to your taste: from technical characteristics to appearance. 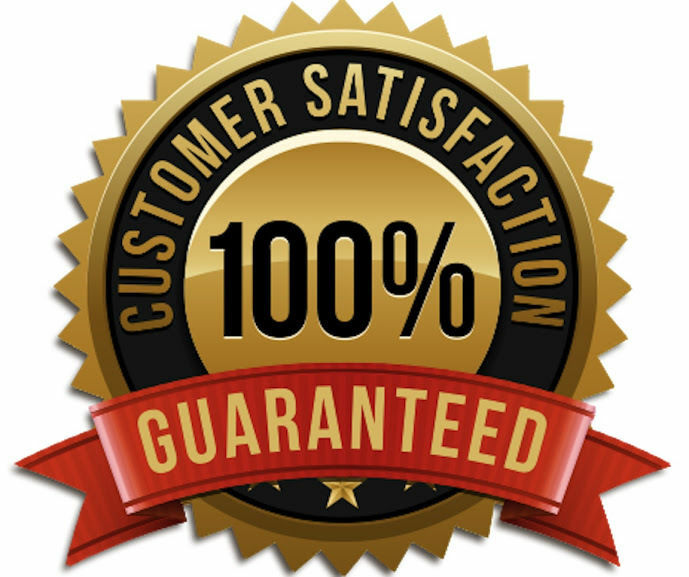 Replace on their machines lights, signals, flashing lights, exhaust systems and more. Drive along real roads thousands of kilometers long and see hundreds of famous places and structures.